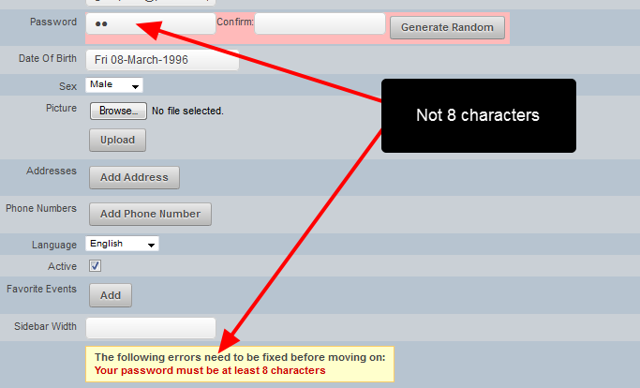 Every new password and changes to old passwords will need to be at least 8 characters. 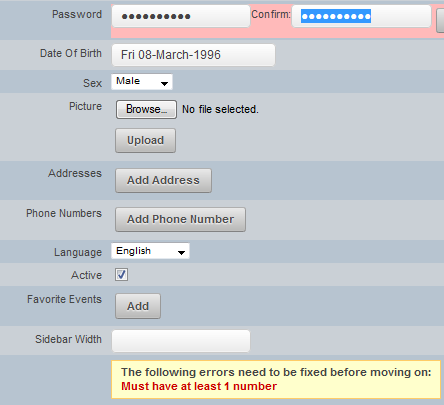 For example, a password of upytYwyy does not include a number, so an error message will appear. When a number is added (e.g., upytYw4yy), the error will be resolved. For example, a password of 8987657yz or 8987657YZ has both numbers and letter, but at least one upper and lower case letter need to be used. 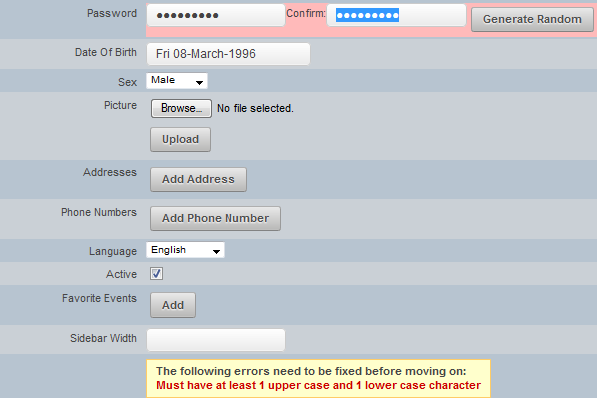 When a character using each case is added (e.g., 8987657yZ), the error will be resolved. 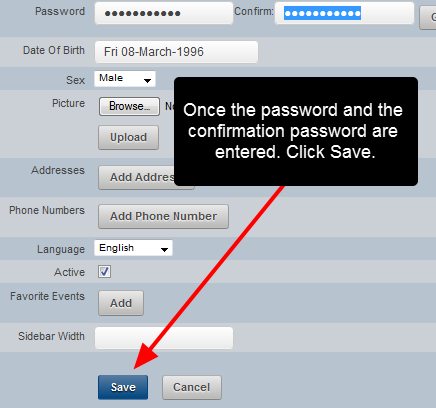 Once an 8 digit character is entered into both password boxes, the account details can be saved. 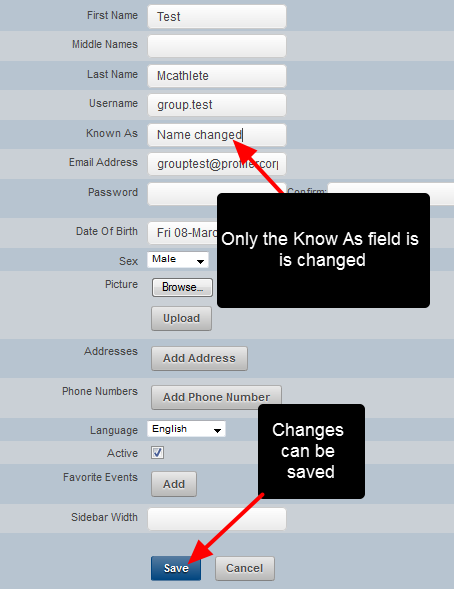 For example, if a user's phone number, name or address are changed, this information can be changed and saved without having to update a password. It is ONLY if the password box is changed that it must be updated to fit with the new standards. 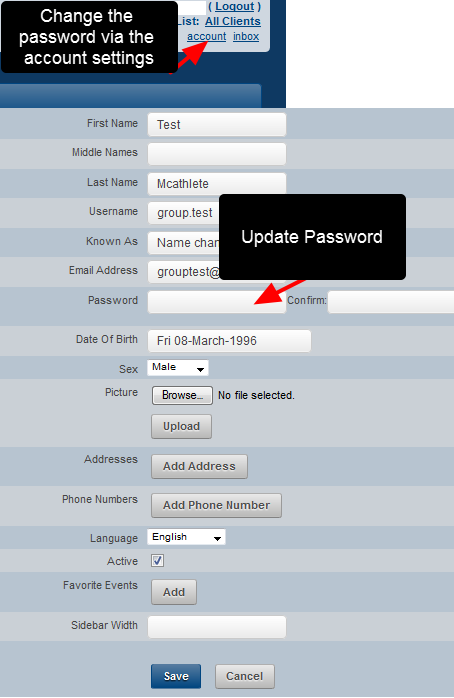 After the installed version of the software loads, type in the NEW password into the Password box and click Login Online. A notification will appear that there is a differences in passwords between the installed software on this computer and the main server where you access your data from online. Click OK. 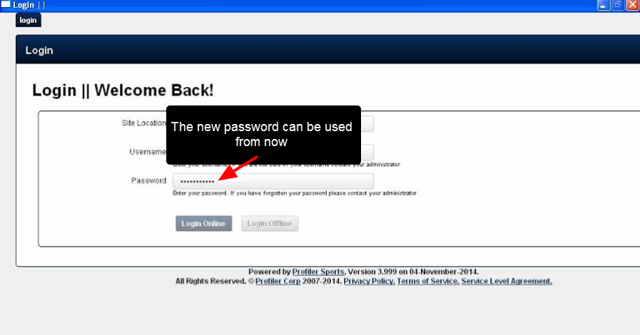 The database will be rebuilt, enabling the new password to be used to access the installed software. Click OK to close the programme, then reopen it again. Zoom: The database will be rebuilt, enabling the new password to be used to access the installed software. Click OK to close the programme, then reopen it again. 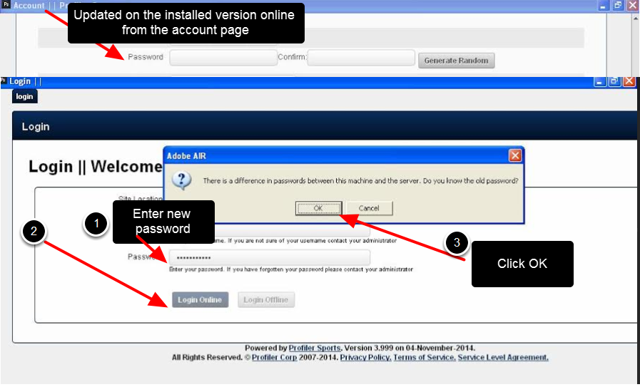 Even if you change a password on the installed version of the software online, the next time you login to the software there will still be difference in passwords between the installed software on this computer and the main server where you access your data from online. 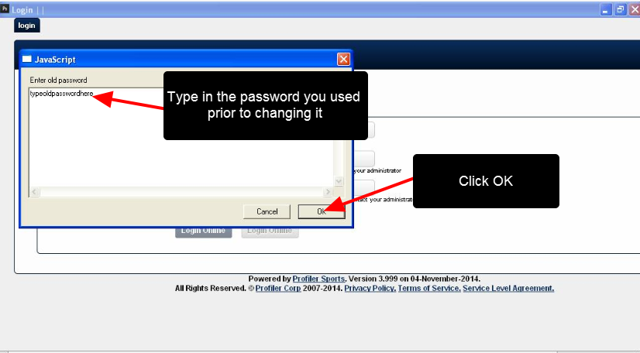 Click OK and retype in the old password just as the previous steps had outlined.